A light alloy pressure die casting with offset jaws, which ensure great strength. 16mm diameter. 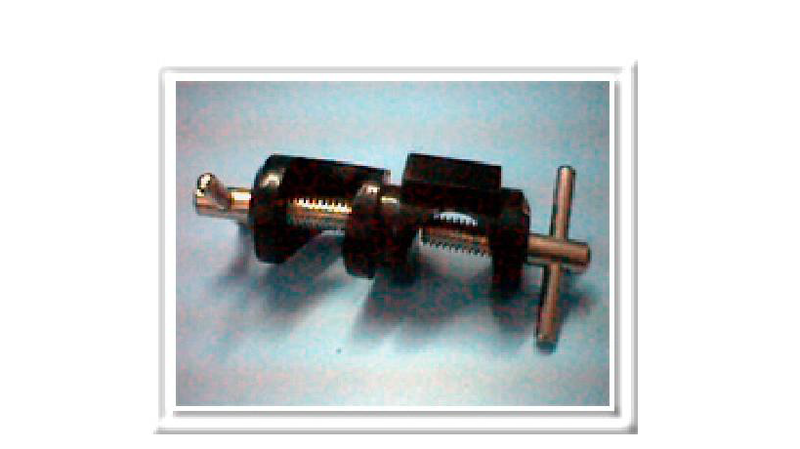 The clamping Screw is of nickel –plated brass.